1 x SK220RCB Holster ONLY fits POLYCOM Spectralink NetLink 8020, 6020 Wireless IP Phone with SK220C Tough BackOpen Silicone Case. The Carrying Case Holster keeps the phone secure and guards the phone from damage due to impact, dirt, dust and bacteria. Click here for more information about how it works with zCover Rugg HealthCare Grade BackOpen Silicone Case and the Belt Clip. 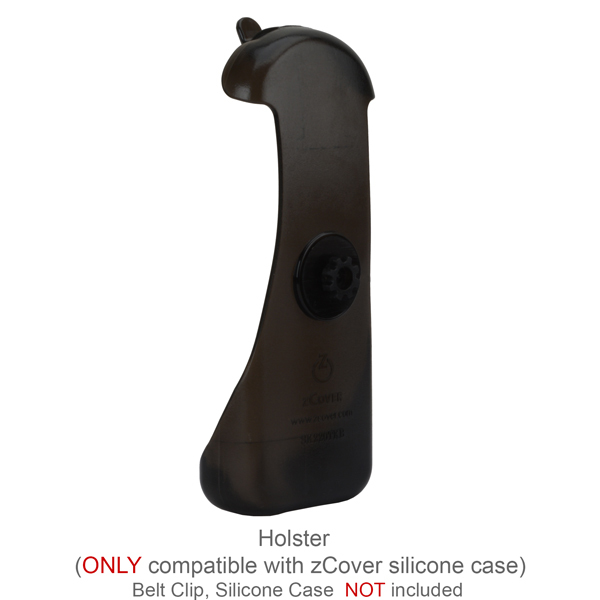 The Holster is made with first-run plastic. It is sturdy and durable.